ACF National Jr. 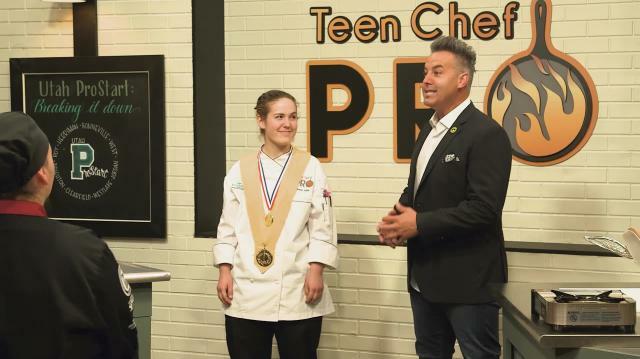 Chef Of The Year, TeenChef Pro alum, and former ProStart student Madeline Black is our special guest judge. She educates the 11 remaining TeenChefs on the importance of fundamentals: mother sauces, the five tastes and knife skills.